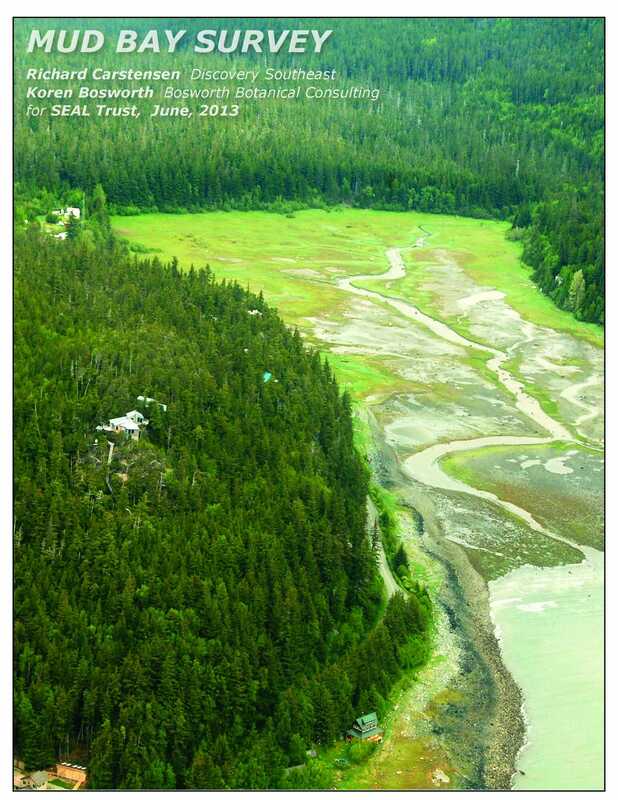 This 128.5-acre property is one of the last patented homesteads in Southeast Alaska. Its main features include large estuarine marshes and mudflats on Mud Bay, old growth forest with relatively undisturbed riparian habitat, and two anadromous streams. Outdoor recreation by, or education of, the general public. Protection of a relatively natural habitat of fish, wildlife, or plants, or similar ecosystem including cross-peninsula wildlife corridor. Preservation of certain open space. Uniqueness of property to area. Consistency of the proposed open space use with existing private conservation programs in the area. Likelihood that development of the property would lead to or contribute to degradation of the scenic, natural, or historic character of the area. Importance of the property in preserving a local or regional landscape or resource that attracts tourism or commerce to the area. Opportunity for general public to use the property or appreciate its scenic values. 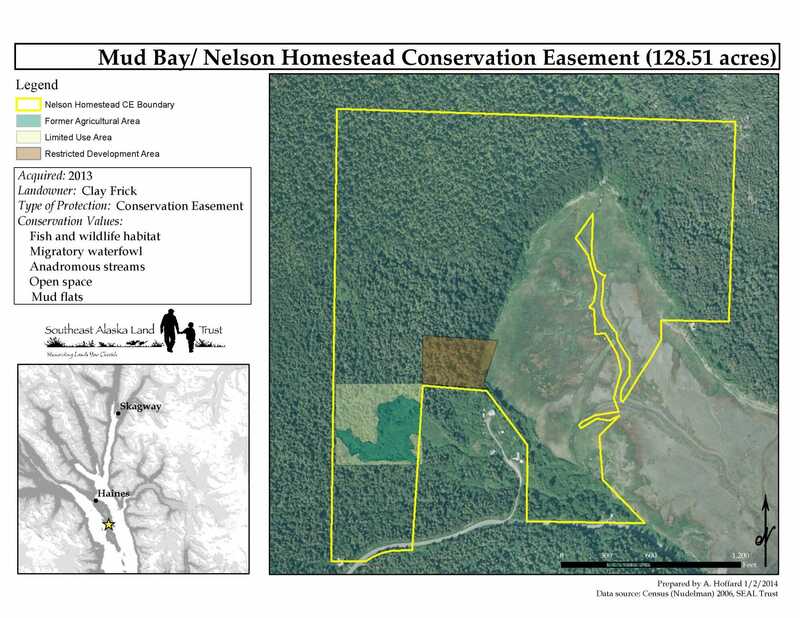 Click to read a comprehensive report on the Nelson Homestead area.